HIGHGATE CONSTRUCTION LTD We specialise in building & designing bespoke cotswold stone properties. Highgate Construction Ltd was originally established as N J Smith Builders in 1979 by Nigel Smith. It has now developed into a family run building company, providing the complete design and build service to customers throughout Gloucestershire, Worcestershire and the Cotswolds. Highgate Construction Ltd employ qualified tradesmen in all of the building trades enabling us to offer a bespoke complete building service. We specialise in cotswold stone and period properties. We take much pride in being able to enhance and modernise properties, whilst preserving their original charming features where possible, hoping to provide beautiful cotswold homes for future generations to be proud of with modern amenities and features. Although we specialise in period properties we welcome enquiries to build new properties in traditional and/or modern styles. 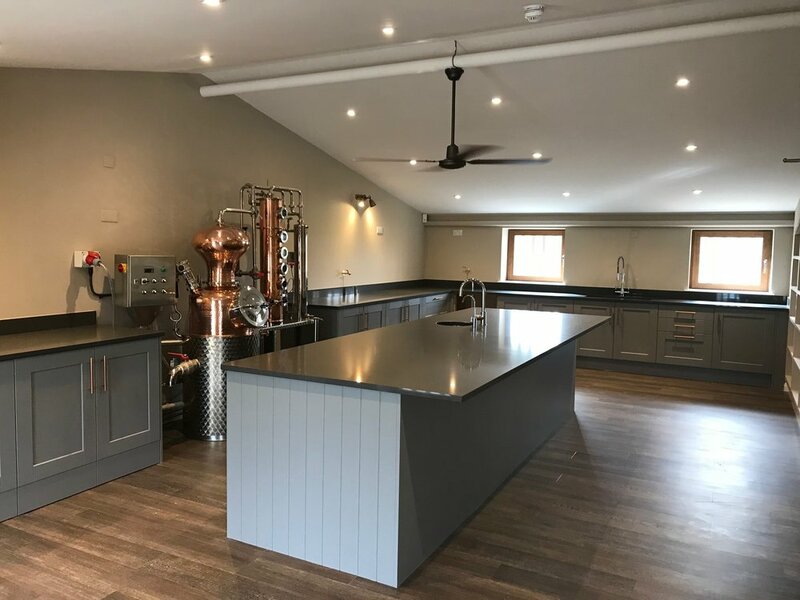 We have recently finished a new distillery for a famous cotswold gin-making company locally. We are currently converting a former farm grain store into a family home. This is a very exciting project retaining all the original features of the grain store, but incorporating all the latest modern styles and techniques to create a home in the style of one "Grand Design!" We have our own joinery workshop enabling us to design and create bespoke joinery pieces. From bespoke kitchens, windows, doors and fitted furniture to stunning staircases, bi-folding doors and oak frame buildings. 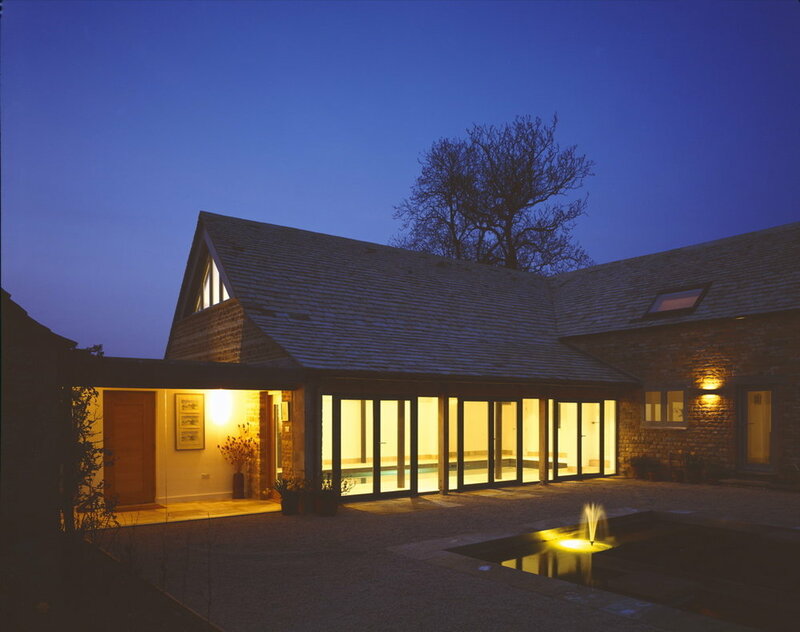 We can copy your own existing joinery, or work from your architect’s drawings or photographs. All joinery can be left primed, treated or painted to your own specific finish as we have our own paint / spray studio. Highgate Construction Ltd employ qualified tradesmen in all of the building trades, enabling us to offer a vast bespoke expert building service. We take much pride in the quality of our work, and our expert tradesmen, (some of whom have been with us for 38 years) enable us to provide the highest quality finish to all types of buildings. The reputation of our work is reflected in the amount of ‘word of mouth’ introductions for new work and clients that our satisfied customers provide. Master Joiner of the Year.